1. Ask for a quote from your vendor. 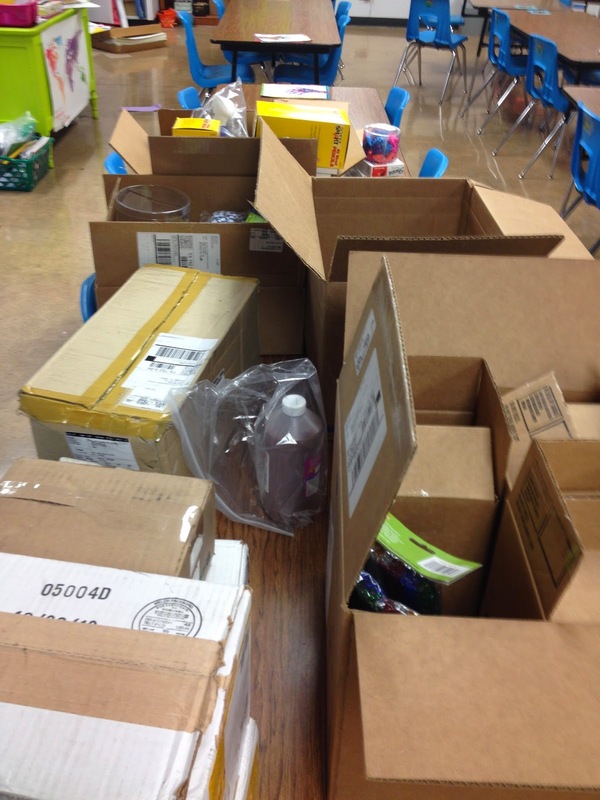 -It could be Blick, or Sax or [insert most affordable and good quality supply vendor] you never know if your district gets a little bit of a discount when you order a certain $$$ of supplies. 2. Make a copy of your quote for your records. b. you can keep record of the supplies you order so you don't double up and find yourself with 25 extra red watercolor ovals when you really need green, trust me on this I KNOW. 3. Be best friends for the person who has to submit your quote for a Purchase Order. -Always be pleasant and thankful when handing over your stuff, if they like you it will probably be filled faster and you have less to worry over. It also doesn't hurt to occasionally give thank you cards and bring them candy, dough nuts, or cute teachery things like an apple. 4. Order ahead of time. -don't expect to get supplies for a project you need to start tomorrow, it doesn't work like that. PLAN AHEAD. Here are a few things that I just MUST have every year and some other things that I splurge on if I have some wiggle room in my budget. 3. Smart Fab, just bought some of this for next year, we'll see how it turns out. 4. Sharpies, yes this is listed twice, you can never have enough! the kids come in and see! I'd like to know what are some supply staples that you buy every year, and what are some that you only buy if you have some extra money left over? 1350. One thousand three hundred and fifty students. Per week. Four schools. Extra money? Leftover money? What money? Okay I have no room to talk! 1350 is a lot of students! How do you manage them all between the different schools? How do you grade in the art room? Monday Mayhem: Clay work inspired by artist James DeRosso! Thursday Think Tank: Random Acts of Art! Find of the Week! The smART teacher T-Shirt! Surprise! Interview with an artist! Thursday Think Tank: Paper Owl Sculptures!